Payroll is the process in which employee hours are calculated to determine how much an individual receives on his or her’s paycheck. Payroll can be looked at as the “backbone” of a business because it can make or break a company if not properly completed. Entrepreneur.com reports that payroll mistakes can cost approximately $4 to $9 each pay period. This does not include the amount of money that you may be overpaying your employees. Let's say that you have an employee that make $15/hr and this employee is somehow gaining an additional hour of pay each week. With 52 weeks in a year, this increases that one employee’s salary by $780 per year. Keep in mind that this is only for one employee… this could be happening for all of your employees. You are basically giving away this money for free. Then you have the trickle down effect. Your small business plans, schedules, purchases, hires, and has other investments that are set to a specific budget. If you are dipping into your payroll budget then guess what, you start to dip into other budgets as well. Everything will have to decrease in order for you to makeup for the payroll errors that are taking place. This could have been going on for years and you just don’t know it yet. Your small business can be using many different ways to track employee hours. Excel sheets, punch rounding, handwritten hours on paper, old fashioned time clock or you could just be taking your employees word for what they worked. Rather your company chooses to set their payroll to weekly, bi-weekly, monthly or semi-monthly, you want to make sure that the pros outweigh the cons for your individual company and how it operates. Typos and grammar issues is a common mistake that many of us make. Think about the times when you have created an email and you noticed the spellcheck notifications. On average you may see 1% - 2% of spelling or grammar issues. This can also happen when manually transferring employee information from timecards to payroll. This could be a range of documents from employee paid time off all the way to who took off what days and when. It is highly recommended that a business is aware of laws that pertain to them. Do I have to pay overtime? What is the difference between a salaried and hourly employee? Do I live in a state where there is mandated paid sick leave? These are just a few questions that you need to ask yourself in order to be successful. Depending on the type of payroll errors that you are experiencing will depend on the action that is needed to get rid of them. In many cases, payroll errors stem from improper time tracking of hours worked. There are a few ways to improve this potential error and it could just save you big money over time. 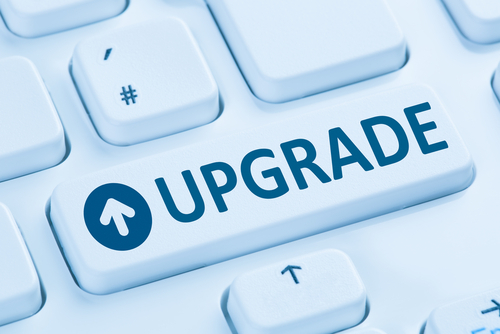 Adopt and upgrade to an online time clock system for your employees to use. This modern way for employees to punch in and out keeps tabs on your employees when they clock in and when they clock out. Time cards are automatically calculated so payroll is a lot easier to perform, but most importantly, it is 100% accurate. This means no more overpaying employees, wondering who’s on the clock and staying within budget. As time goes on chances are you will start to notice a consistent payroll number across the board. This is because you will be using a time clock software that tracks paid time off, allows you to create an accurate work schedule, see and approve requested days off from employees and being able to quickly export or send timesheets over to payroll within seconds. It’s always a concern to a small business owner when it comes to finances and improving their company. This is understandable since many services that help are expensive. But what if I told you there is a way you can get a start on improving payroll mistakes for free? OnTheClock offers a free 30 trial that will give you complete control over your employee’s time cards and time tracking needs. Why is this service offered for free? Great question! This online time clock gives a 30 day free trial so employers and employees can see first hand just how much it can improve their payroll budget while increasing their profits. The final step to reducing payroll errors is choosing a reputable payroll service. You could search the web, look for reviews and make a bunch of phone calls. If you are looking for an online payroll system, you may want to check out Gusto, QuickBooks or Patriot. Fit Small Business has a created an in depth comparison of these products, we recommend you check it out. At the end of the day your company is what pays the bills and allows you to live your dream. Don’t allow payroll to break you, your employees and your business as a whole. 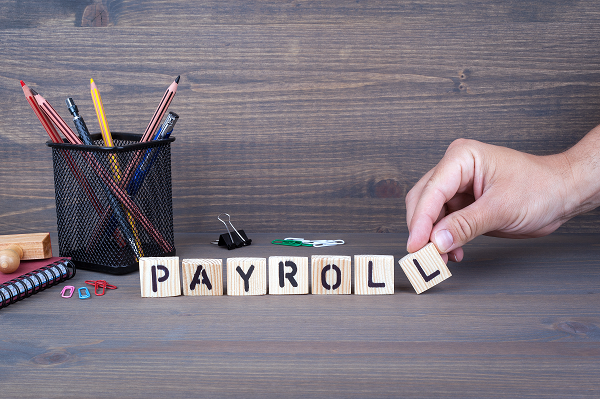 There are tools and different services available for you to use that can save you headaches, money and bad experiences when it comes to your payroll. Stop procrastinating and put an end to your payroll nightmares by signing up with a modern employee time tracking system that will deliver the latest technology in improving your payroll errors.